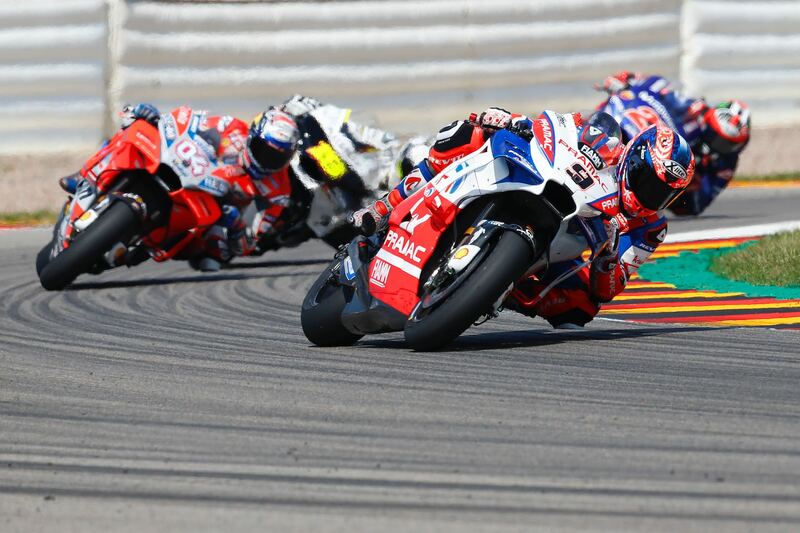 MotoGP, Sachsenring: last fires before the mini summer break! The Nolan Group riders have been part of the show as usual, both in MotoGP, with Danilo Petrucci, and in Moto3, with Aron Canet. In Moto2 we’ve finally had the return of Remy Gardner, talent and son of art, back from an injury. The race? It was spectacular. Our boys? Lions, as usual … and now? A small summer break for you, because we continue to think of new ways to make you ride safe! “It’s a shame I couldn’t get to the podium but I’m very satisfied for this weekend. We have done a great job both in terms of set-up and electronics and I would like to thank the whole team. We go on holiday with a smile”. “I think we could have improved our fifth position, I had a better pace than many of my rivals, but it was very difficult for me to overcome them on the front line. I had several contacts with other riders during the race. I stayed a while back and a coming back was complicated. I could only recover a few meters in the braking, but I could not anticipate.